It's almost that time... Valentine's Day! Jacob took his usual holiday pictures which I turned into a photo card (I'll share that closer to the big day), but I wanted to send actual valentine's along with the card to family. I've seen a lot of cute things as a Kindergarten teacher, and pinterest is full of ideas for adorable kid valentine's. But since these were mostly going to adults I didn't want anything with playdoh. Or glowsticks. Or bubbles. Or heart shaped crayons. Enter Sticky9. Sticky9 turns your instagram photos into magnets. I ordered some for Dan as a Christmas present and he loved them. They are good quality and hold up both papers and pictures on our fridge. I figured most of our relatives would enjoy a picture magnet of Jacob for their fridge, so I picked a favorite photo, took advantage of a buy two get one free deal and bought three sheets. Then I whipped up some little cards with a cute saying "I'm stuck on you" and used Scotch sticky dots to attach the magnets to the card. And Voila! 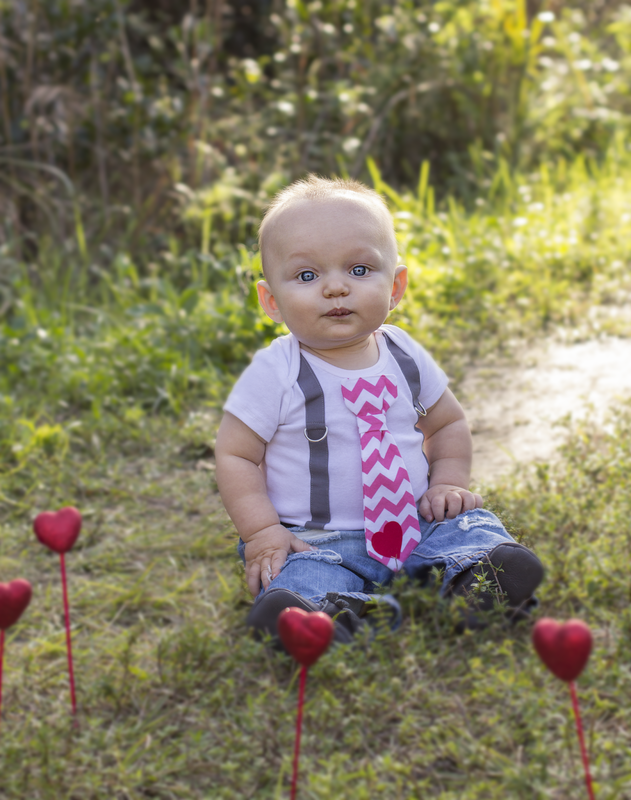 A cute valentine that can go right in the envelope with our photo cards.